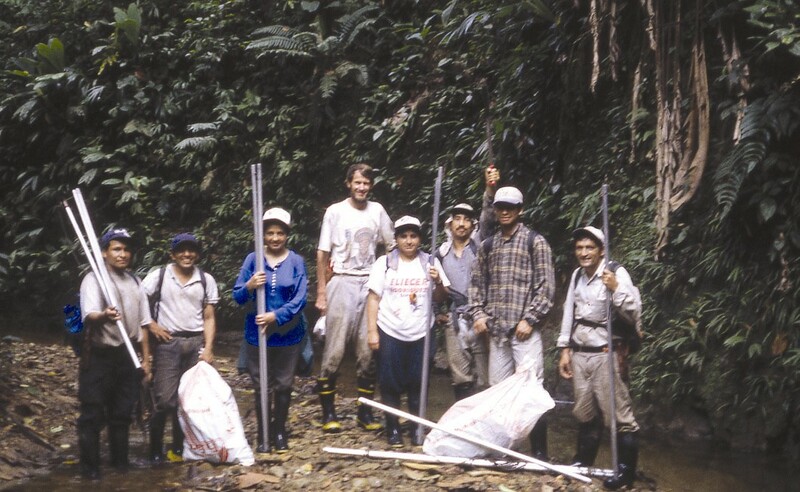 The training program of the Missouri Botanical Garden (MBG) in Latin America, active since the 1970s, provides instruction, field experience, and other research experience for students and professionals in botany and conservation biology. The main objective of the program is to develop a cadre of well-trained scientists for the study and conservation of the rich biodiversity that occurs in the Latin American countries. 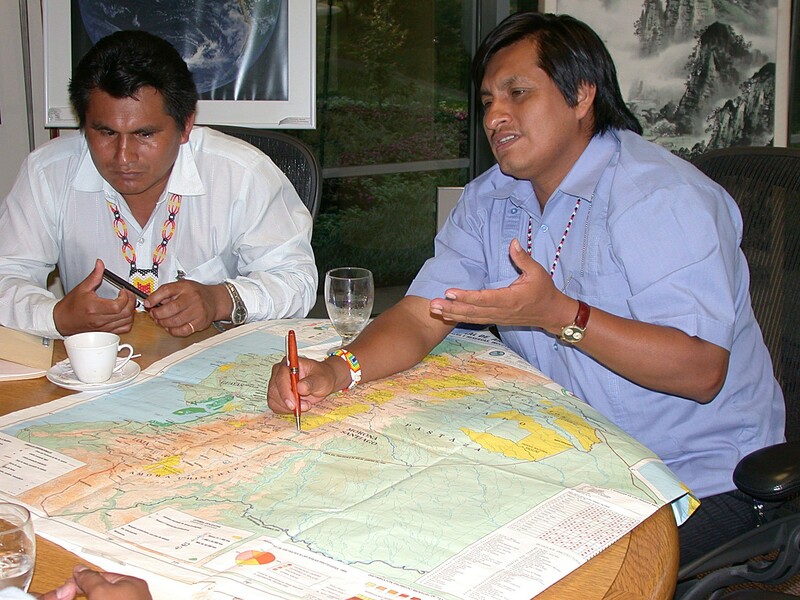 MBG's program offers both theoretical and practical training, including instruction in research methodologies, study of the issues and problems of natural resource management in the field, and planning and development of conservation programs. 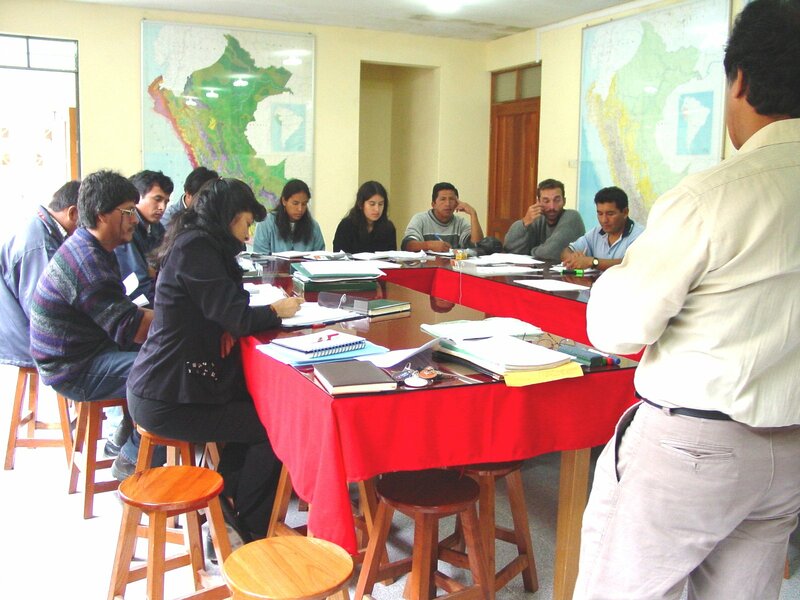 Currently, training activities are concentrated mainly in Ecuador, Perú, and Bolivia, with field activities conducted in four unexplored regions that are centers of high biodiversity: the Madidi in Bolivia, the Cordillera del Cóndor in Ecuador, and the valley of Vilcanota-Urubamba and the Selva Central in Peru. 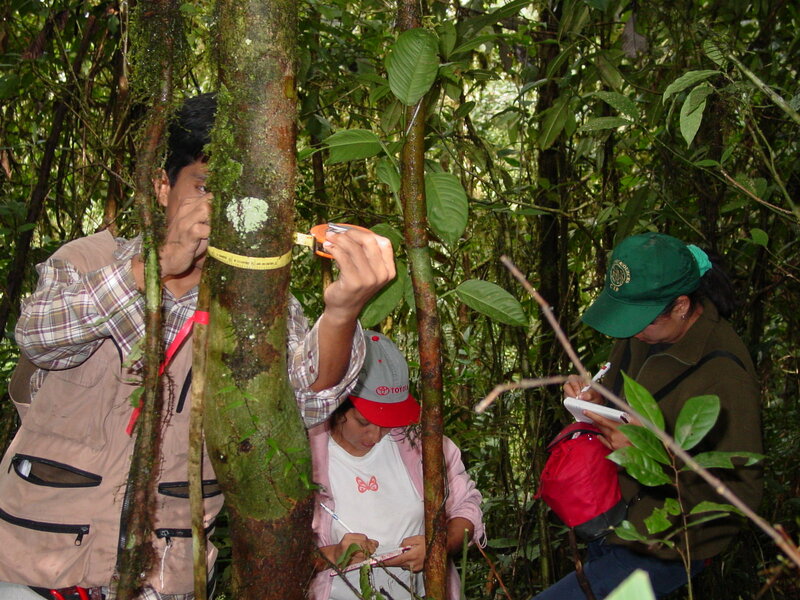 Students in private or public institutions benefit from this training in biological research and/or conservation and go on to contribute significantly to the study and conservation of the natural resources of their countries of origin. This training program is currently receiving funds from The Christensen Fund, Liz Claiborne and Art Ortenberg Foundation and The Taylor Fund for Ecological Research.